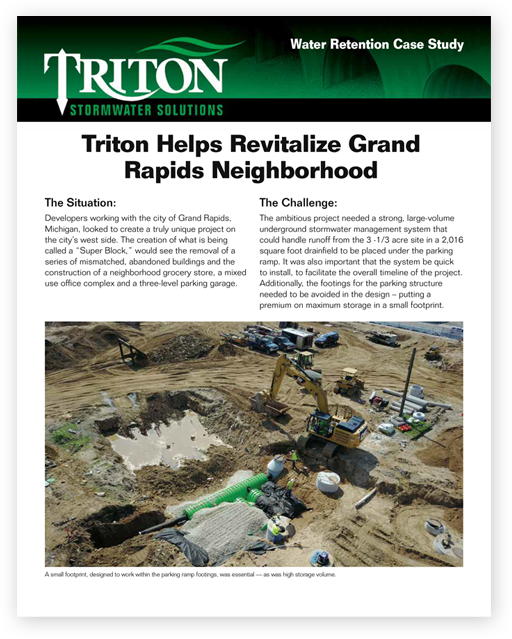 As a new entry into the crowded stormwater management market, Triton Stormwater Solutions came to us in 2004 to help develop an effective strategy to cut through the clutter, get noticed and establish creditability. We helped create their original brand identity, and throughout the years we’ve continued to craft new campaigns that highlight their key differentiators. 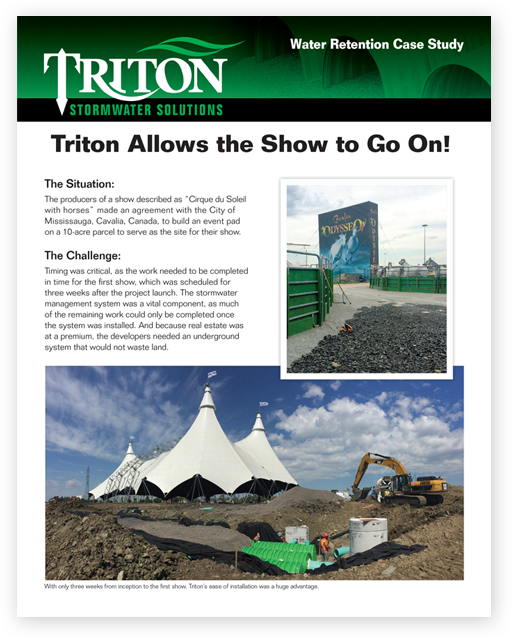 Triton Stormwater Solutions was created because the founders had better ideas on how to manage stormwater. 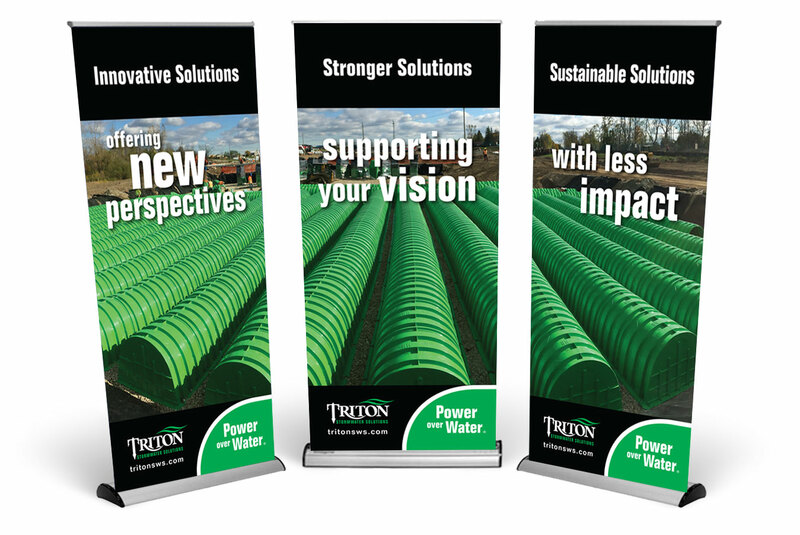 They came to us right from the start to help reach the market with messaging that would engage customers in conversations about why they should go with Triton SWS over the competition. 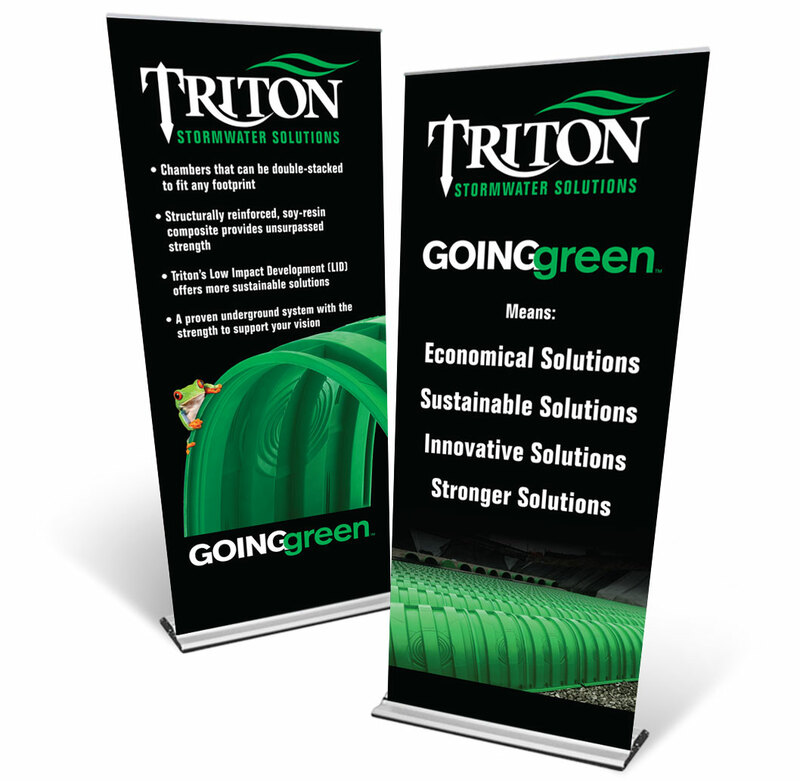 Through research, we were able to pull out their key messaging which we highlighted throughout tradeshow banners, brochures and all of their marketing materials. 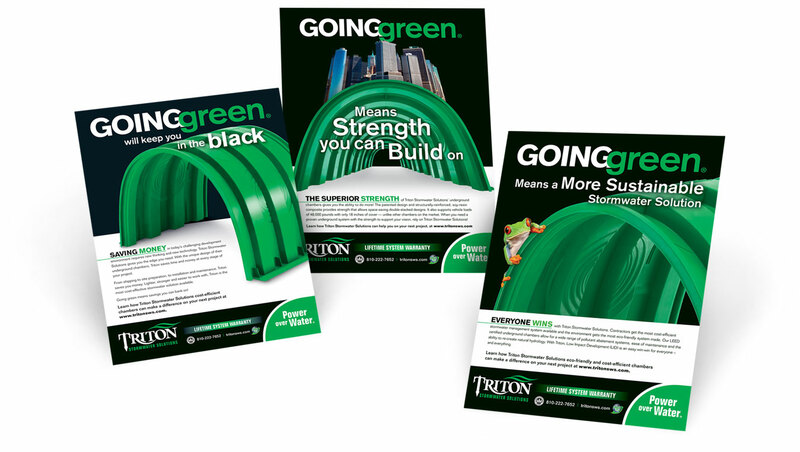 The “Going Green” advertising campaign provided powerful and memorable messaging for building brand recognition and appeal. 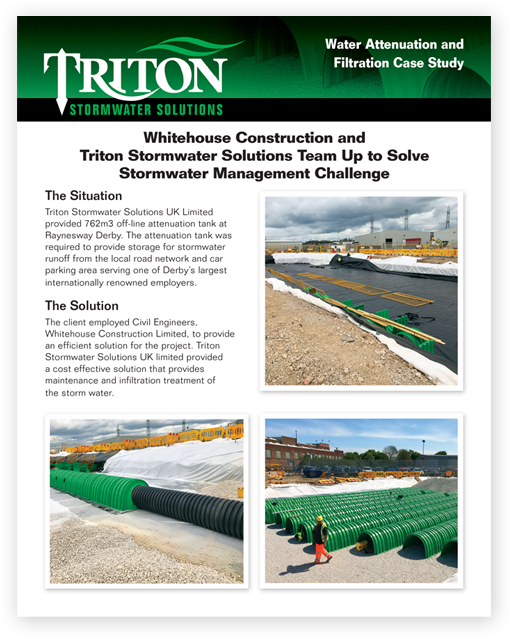 Positioning Triton SWS as the most environmentally friendly company in the market was vital. All marketing tactics included the “Going Green” theme to reinforce the message and support the campaign. It was a very strong, attention-getting image. 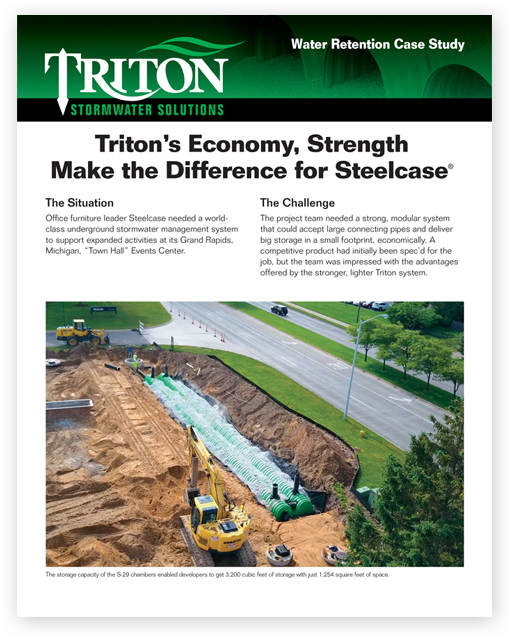 Instead of taking Triton’s word for the many advantages they offered, in addition to “Going Green,” we created a series of case studies featuring the real stories of Triton customers. Featuring relatable experiences from actual users added credibility and authenticity to our messaging. 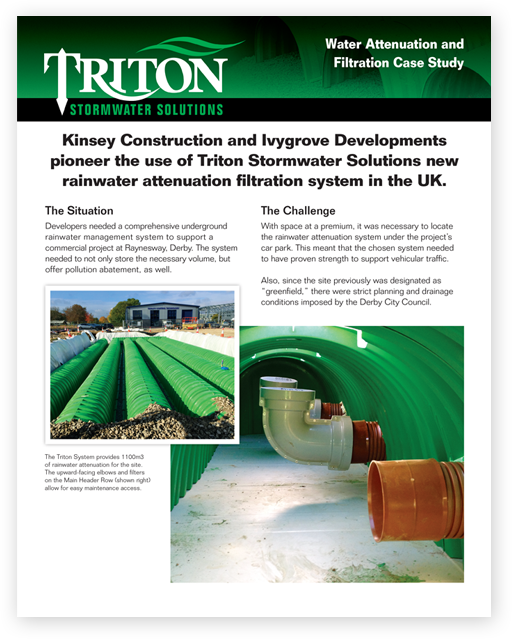 Triton identified the customers, then we conducted interviews, wrote case studies, created a branded template and designed the layout. 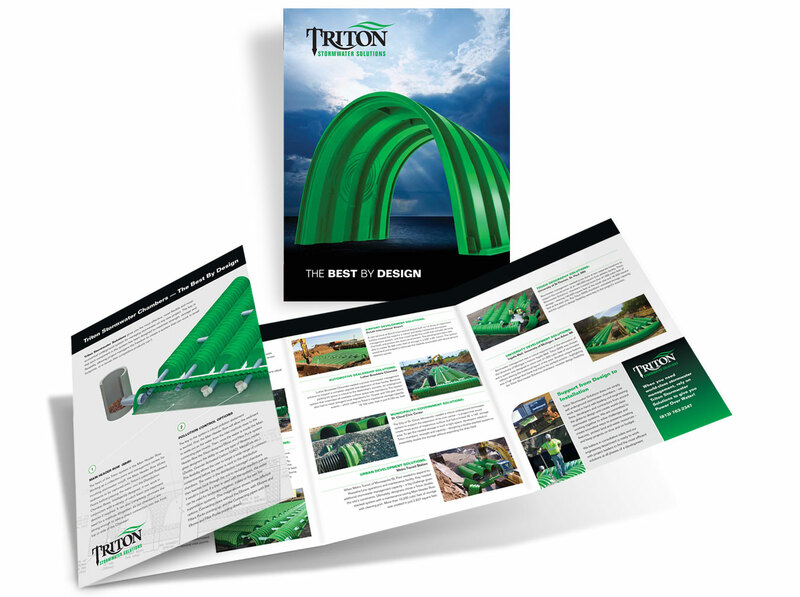 The results spoke for themselves to Triton and its customers.